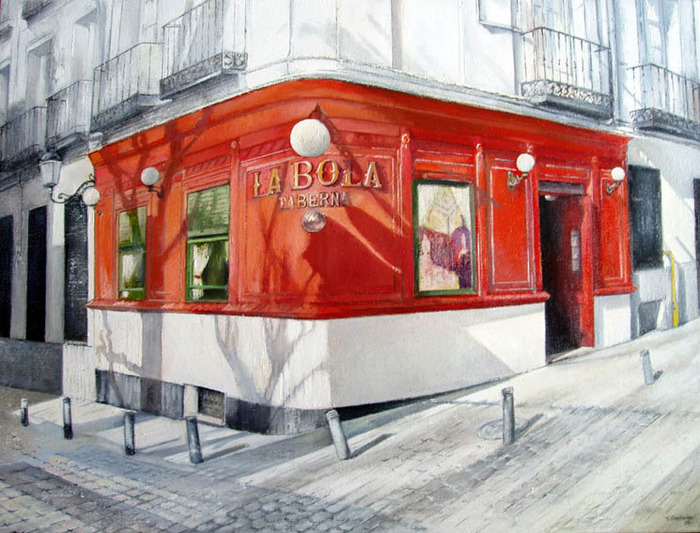 Born in Santander (Spain) in 1953. 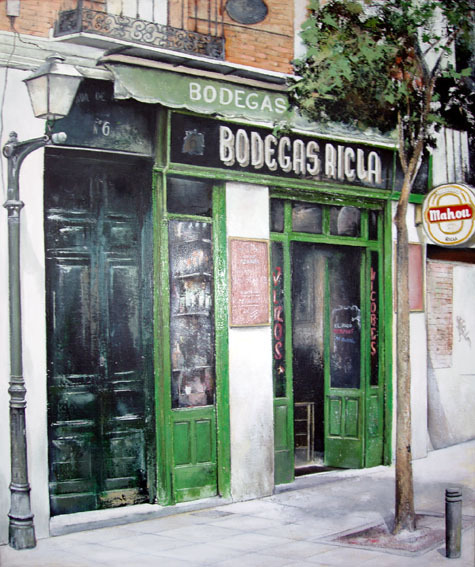 Shows a very young are particularly vulnerable to the drawing, but until the age of 17 do not take the first brushes. 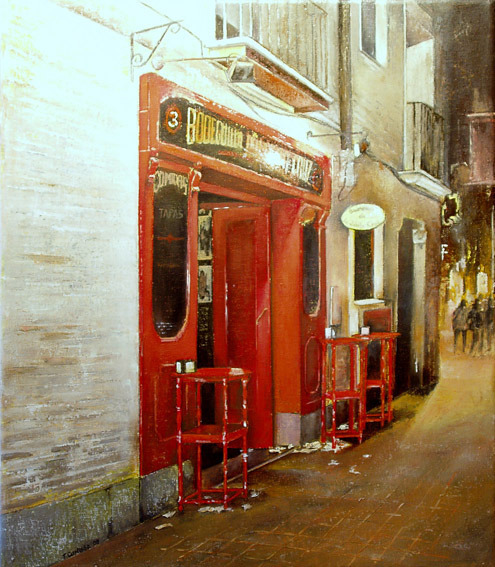 Self-taught, it has carved itself a basis of determination and enthusiasm, preferring a style of realistic painting, which deals with shaping compositions constructed, well drawn, worrying about the composition and drawing, perspective and also controls the power who have earned the status of a landscape characterized by its architectural work. 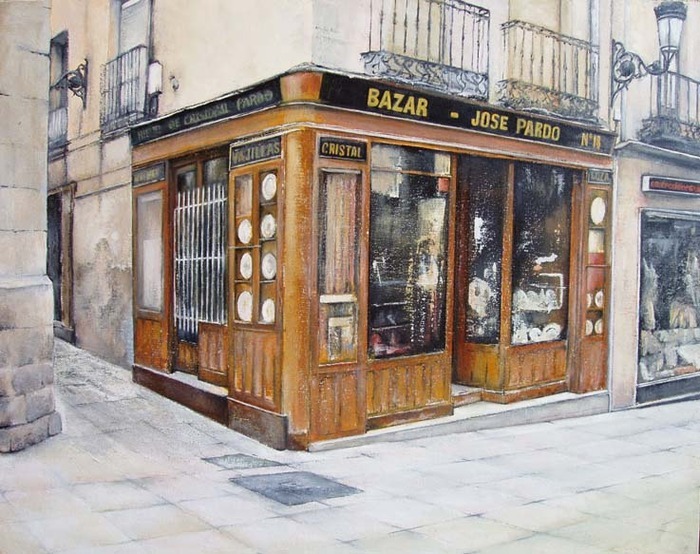 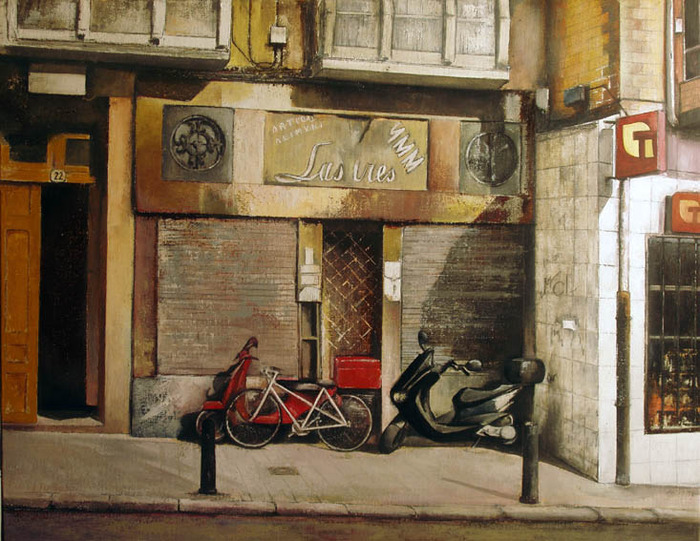 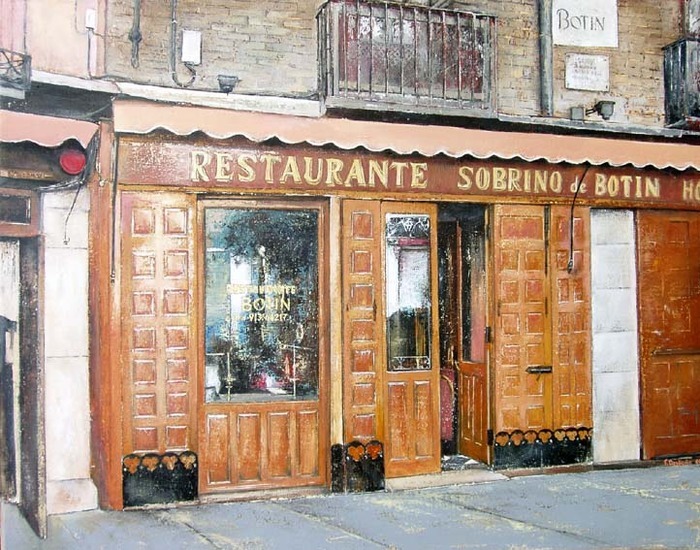 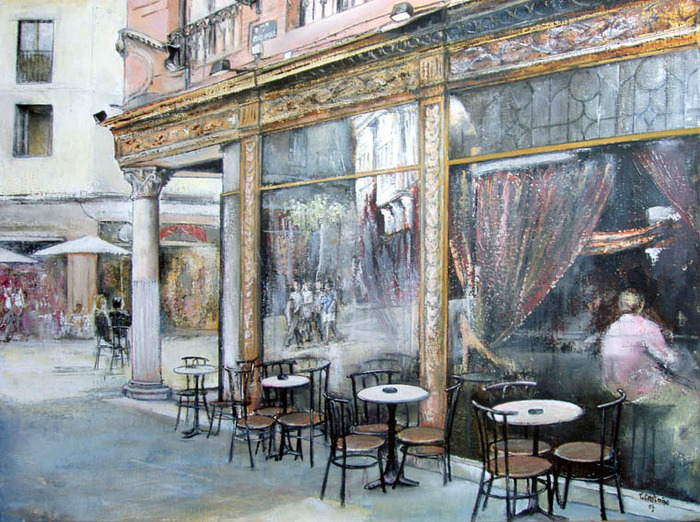 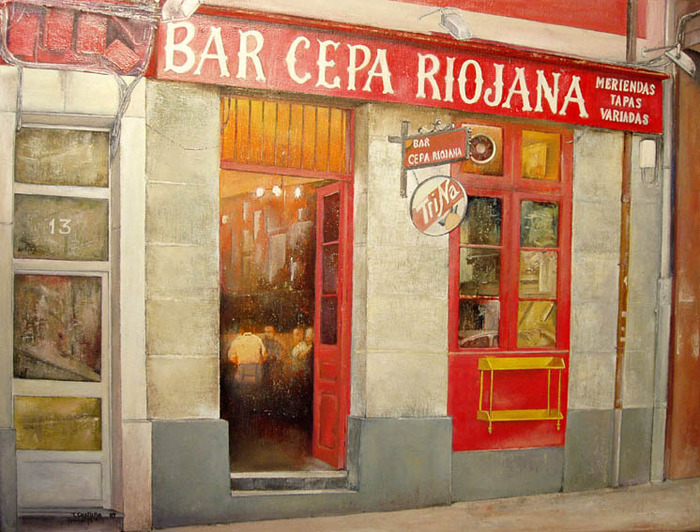 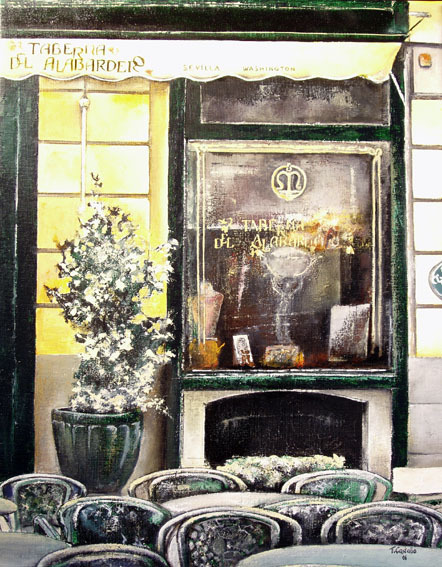 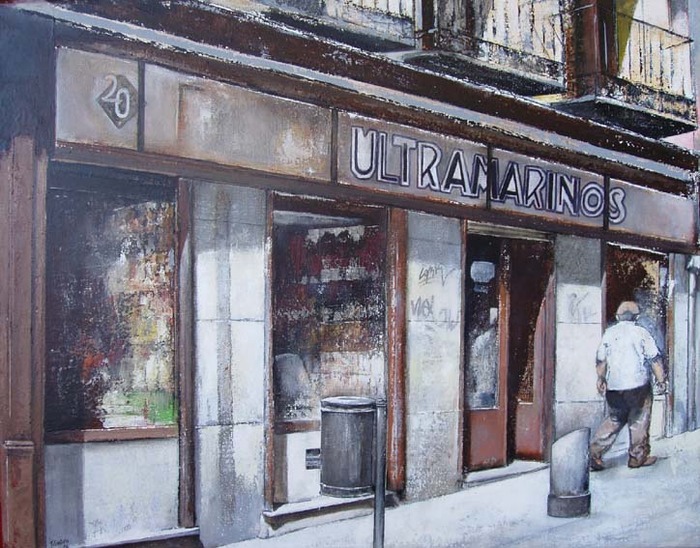 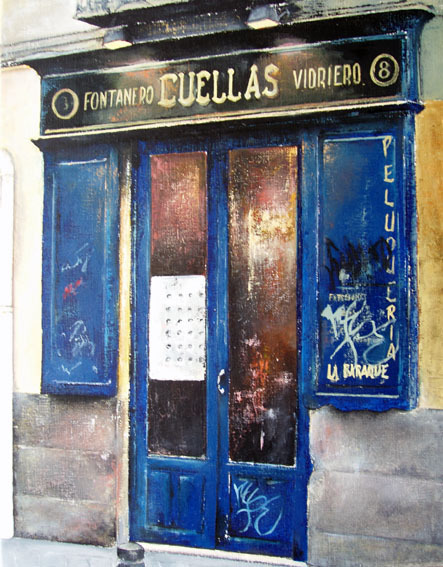 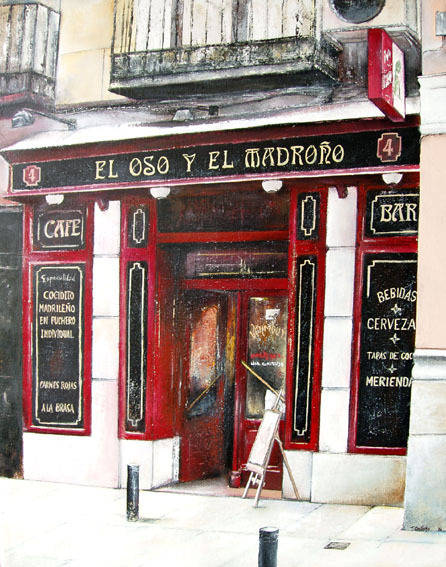 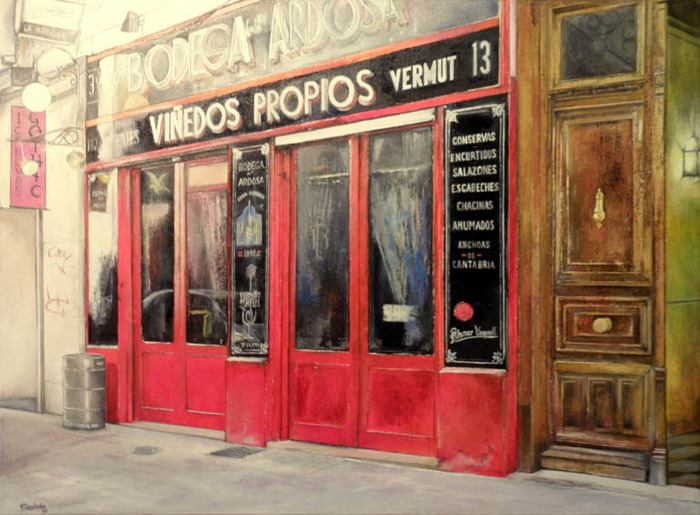 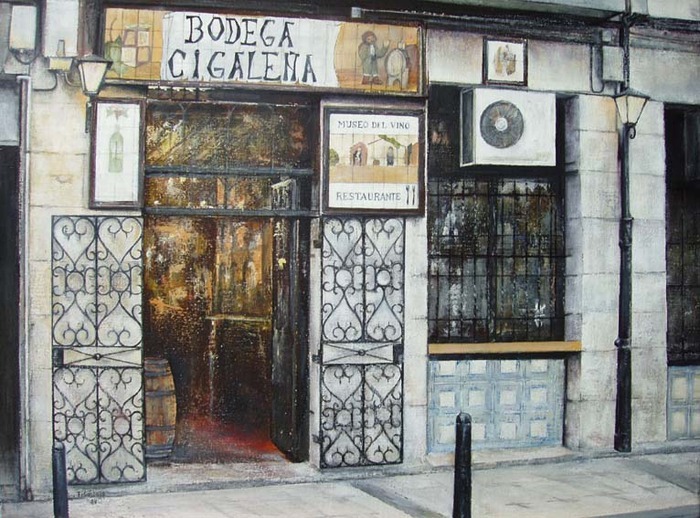 His work is characterized by a serene and poetic realism, which translates the artist's delight in the depiction of streets, buildings and facades with tradition. 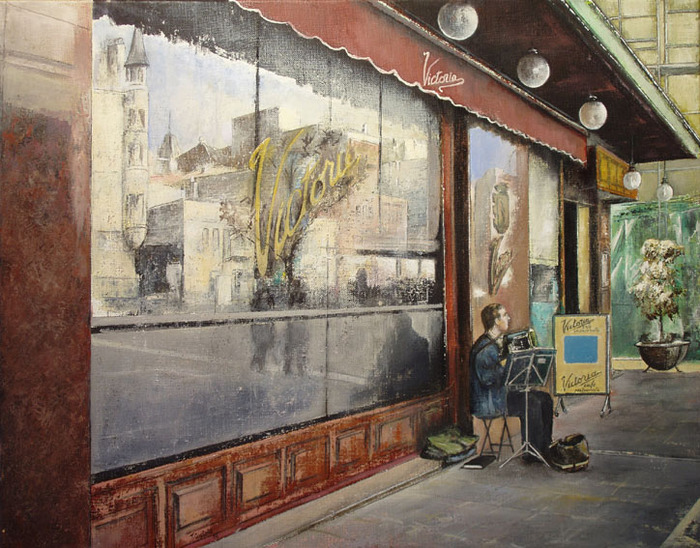 His paintings caught the magic of the aesthetics of the old, and convey all the warmth and humanization of the environment is not transformed by modern life. 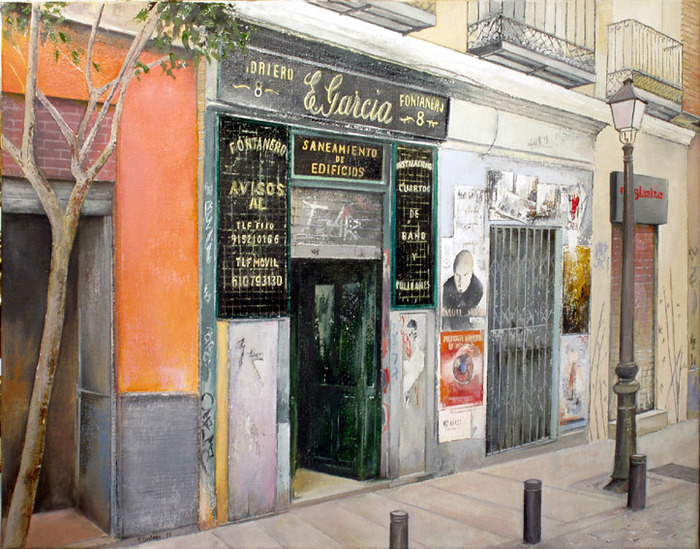 He has shown his work in group exhibitions in several countries such as Germany, Holland, France, Argentina, Japan, Italy and numerous solo and group exhibitions in Spanish territory. 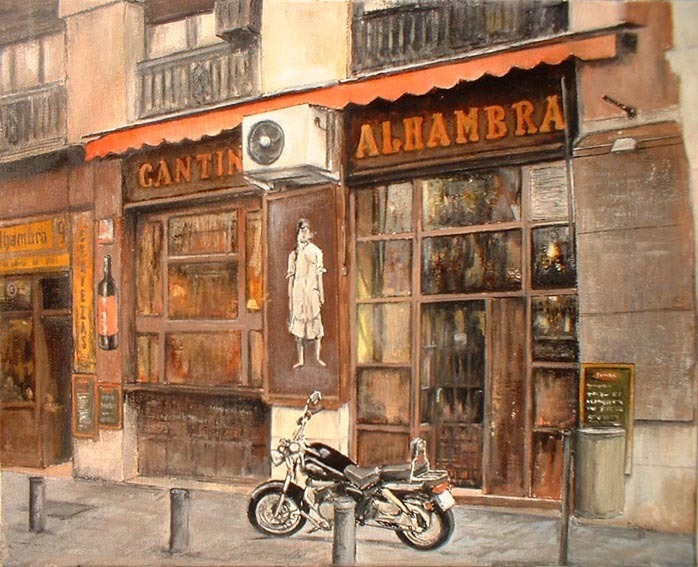 Cantabria has represented at the Biennale in Florence in the 2005 edition. 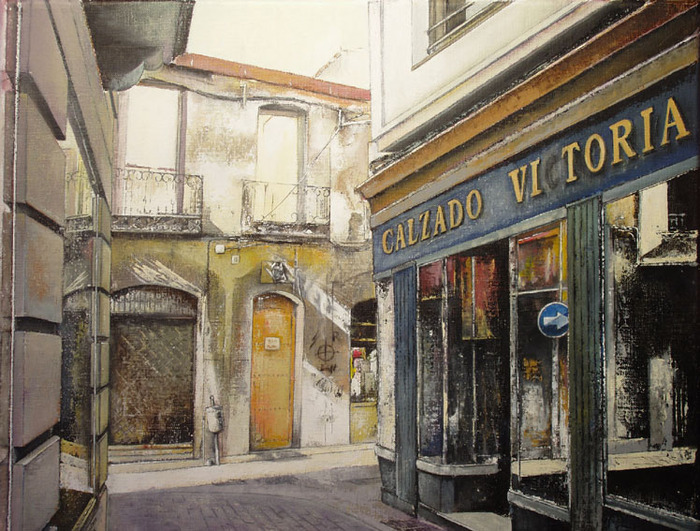 His work is recognized by the peculiar style and the atmosphere created in the finish of the series of old taverns. 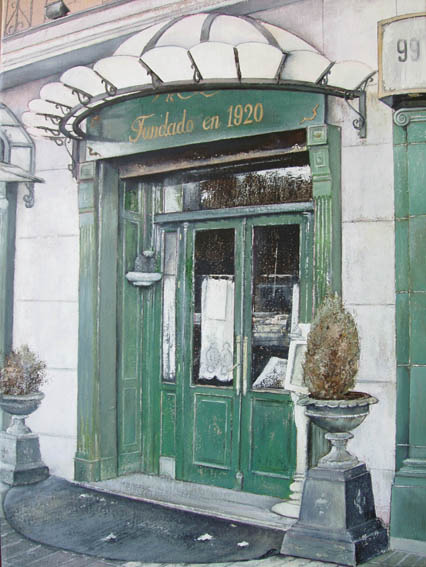 His work is in the collections of the Foundation Carriego (León), Hotel Central in Santander, Municipality of Castro Urdiales, Hotel Palacio del Mar Santander, Town Hall. 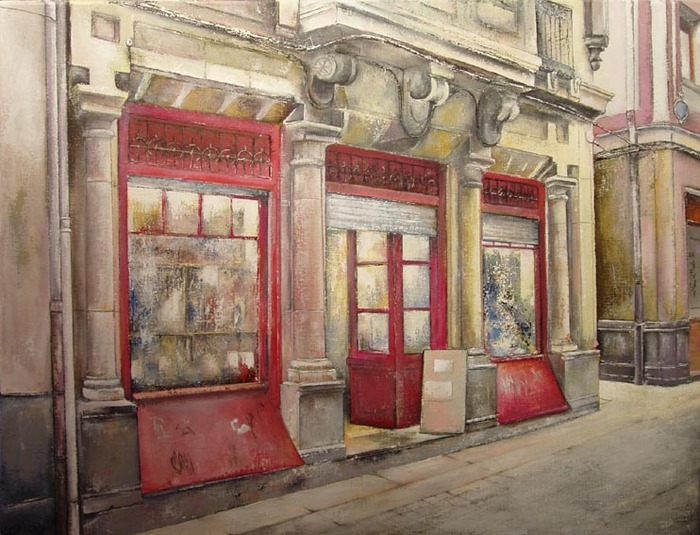 Villanueva de Villaescusa, CCOO Headquarters Santander and other private collections in Spain, France, Puerto Rico, USA and Costa Rica.